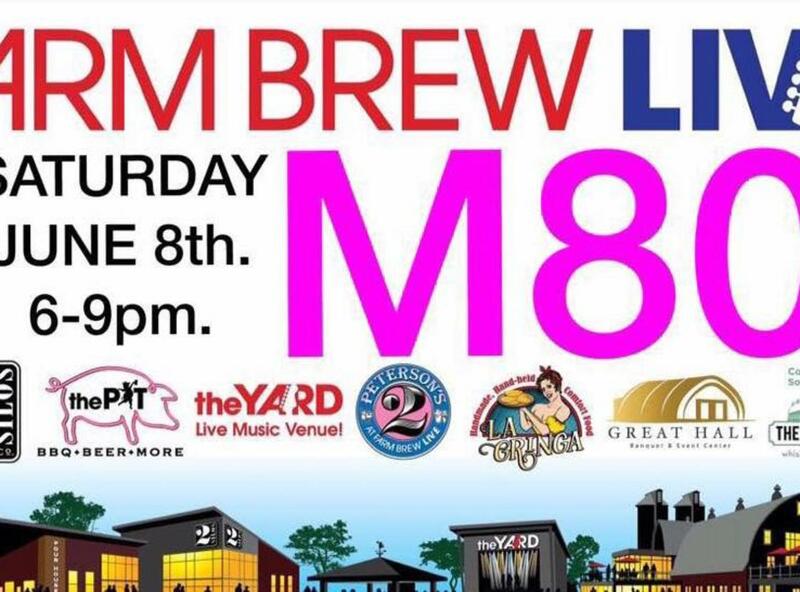 M80 Performing - 5:45 to 8:45pm. This is a FREE, outdoor, ALL AGES welcome event. 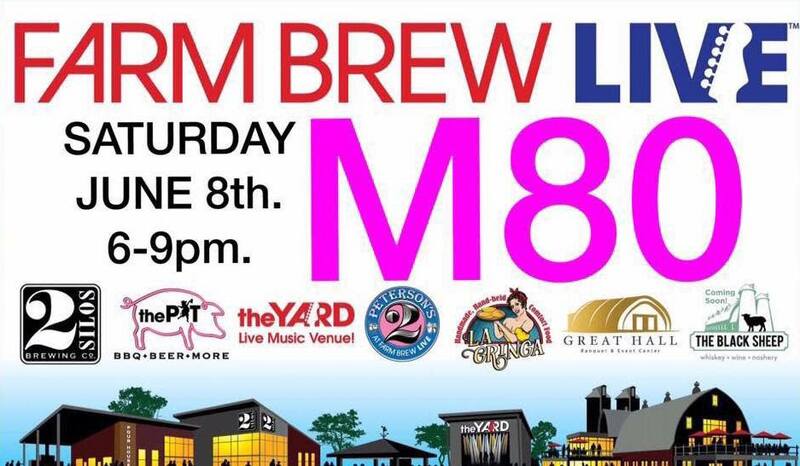 M80 is a multi award winning 1980’s era pop/rock cover band providing the best in professional live entertainment since 2005. M80 have performed over 2,000 shows spanning 13 US States and 6 Countries. M80 is a member of AFE (Armed Forces Entertainment) occasionally performing on military tours for our brave soldiers abroad.